I wonder what parts are necessary to keep recording. but I have ascertained, to a certain degree, that we are selling our personal daily diaries of activities and records of our dialogue to separate private corporations that no longer listen to the government. as all the information can be purchased in the form of a percentage of stock. the CEO’s of these companies probably can’t even see the destruction hiding under the rock of their investments of their work. but they don’t care cause there is a meter on that siphon and they gain a larger salary by how much money is missing. What is the net worth holding on to at this point? A storage park of files printed on paper that count as receipts? Did this not show evidence that the money they covet is useless and worthless if they can’t stop attacking their interested parties, their source for equity. taking the information from recording each individual and making charts of statistics that record all the damage they’ve done….taking in revenue from people for finding their personal information lucrative. What can we do as a society to stop these simple applications from quantifying our quality of life? the sooner we lose a battle against industries like cancer and life insurance. they take their profits from sucking the blood of mother earth out of her crusty landmass, and reinvest in “medicine”, whatever they can do to control the population I guess. unless we’ve been misled on those carbon dating stories as well. their is so many creative ways to present concrete evidence! or our reality in relation to how we got these memories of ancestors and bloodlines that lead back to one ancient landmass. How did espionage gain any traction? How did our borders of different laws and different countries become separated from what makes us intelligent, gentle creatures? how did we separate and argue about what makes human beings great and so capable of positive vibrations? what makes pop culture so sentimental and arbitrary? can we agree that social engineering can be used for a delightfully positive impact on the globe? a channel of chains of organizations that benefit one another and make profitable value from nothing but sentimental feelings of good and getting better. Can we heal this depressive augmentation scar tissue culture that victimizes itself? as our prison is always bigger when we look outside of the mechanism of states of consciousness. or a bridge that goes over. but then we must regulate the information in a way that doesn’t demand more brain power than I’m already using on a day to day basis. and I contemplate all the philosophic thinking I’ve processed in the past days and weeks compare my summary report to myself ten years ago. they ask what value this process is, it looks useless if I have made no progress from that thought process to this one. the merry-go-round of our societies fantastic repetition of past mistakes. I’ve been told the goal that we are all trying to accomplish is to find a way to express life without finding the same structure of story-telling that we found in the past. I want to hop on his back and fly that giant dragonfly to fix the problems I had found with keeping one another out of our good graces. but the role-playing that we find ourselves in this story we call life on planet earth is quite fascinating to the explorer mentality. or if we have only run into an old forgotten myth that was buried under the wars that were started and finished by different entities. Did the winner of the war really have to cover up what started the argument in the first place? why do we not remember how to solve a conflict? as it was here before our tiny little enigmatic catalyst. and so our worlds that came together found material from the rubble and scraps and junk that we thought was previously two perfect, separate conscious thought paradigms. we must have transcended in some way, shape, or form. that moves from carnal destruction to archaic revival, and our resources are found to be recycled from products of our imagination. cleaning it up was like watching the destruction of a statue of a church that was sacred as ancient wisdom. as the material wealth that came out of it was the memory of the people that were able to remember that stoic philosophy came about when the sophists, Greece’s aristocratic politicians had their world views destroys by information more concrete than their own congregation. and he was ripped away from his sources of information that proved we were all being controlled by a secret organization. and it’s so dangerous to create a postulation that doesn’t fit into those giants control. Do they not see how small they are in relation to the guardians of galaxies? they must have thought we were done and that we had no reason to continue solving problems between societal unrest. I’m upset because I have proven that doing nothing but writing poetry for the last two years has created a whole paradigm shift that was cohesive with what was already happening amoung the counter-culture. the difference between now and then is that our intellectual community is now integrated into this telepathic connection to different niches of interest and focus. I’m fully naked and being painted by the students that observe such a naked model citizen. and the word of mouth spread and the rumors twisted the truth and suddenly the world thought I was killing babies, and I came back to my business finding an abortion clinic had overtaken the paperwork cause there were so many indigo children recycled into the machine that processes souls and spiritual connection. but when will three different houses of religion remember to work more like the water cycle, or the states of mass, from solid to liquid to gas, to chambers that resurrect innocence, the crystal children of the earth came into existence more intelligent than us, and is that not what we had worked towards? and land where sustainable energy and infinite creation is never destroying reality. and the flurry of pandemonium and listhomania erupts out of an exciting time to be alive. but it was all just an extra-sensory perception network that is starting to become popular and regular people are gaining insight into a route of information that was once classified and owned and operated by secret organizations. isn’t their a chain of command and a due process and a protocol to follow when these things happen? Is there not a function or an operation in the art of war or the book of the dead or the manifest destiny that has prepared our society for when our constitution is being upheld by an enemy? Why are we not coming together and fighting the opposition? I mean my dreams and imagination is being taken seriously as a threat to national defense! and an independent thinker…what a marvelous country we live in that when I found myself at a dead end and lost in this system that a government agency(or so it felt) swooped in to protect me and pull me out of a dangerous situation. I now understand why there is a control group and a variable one, a constant study and an ongoing experiment that is going on. it appears there was a prank war going on more than anything. I had a groundhog day training of hazing get signed by every congregation I could find for over a year consecutively. so we smoked those as well and shared a joint checking account and suddenly all this debt that my ex-partners and I had looked like a brotherhood instead of a mormon church sermon. a repeat mistake on the introduction of paid advertisements for super-bowl commercials. just a simple sign that we are still human, and we are not losing anything but gaining insight from whatever this is. 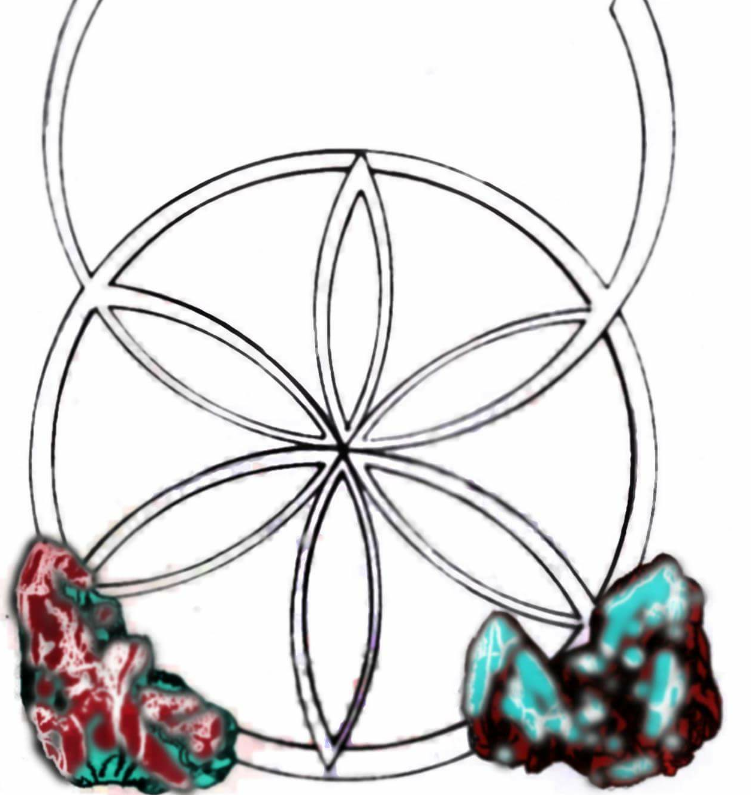 ” – Patrick Michael, TaurianTorus, the communications engine for the spirit.